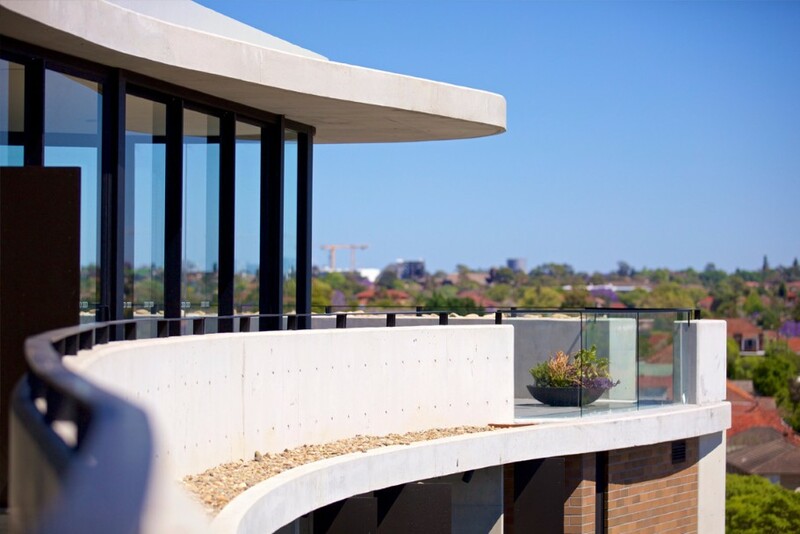 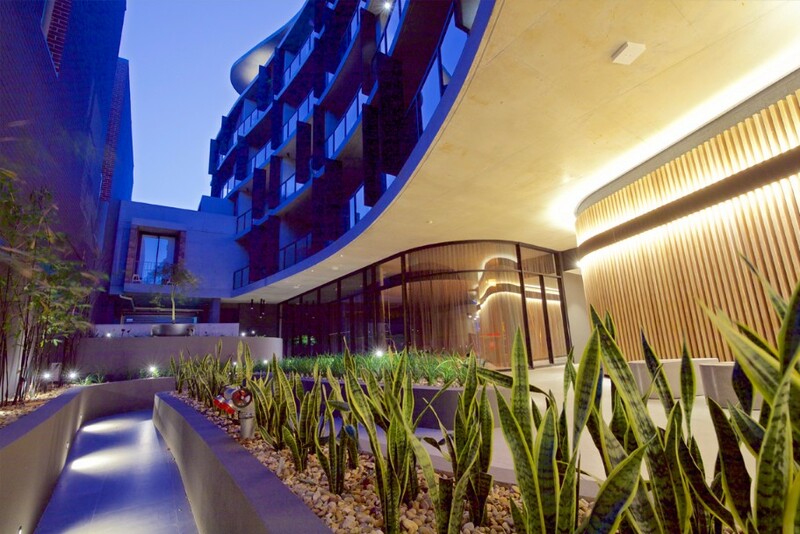 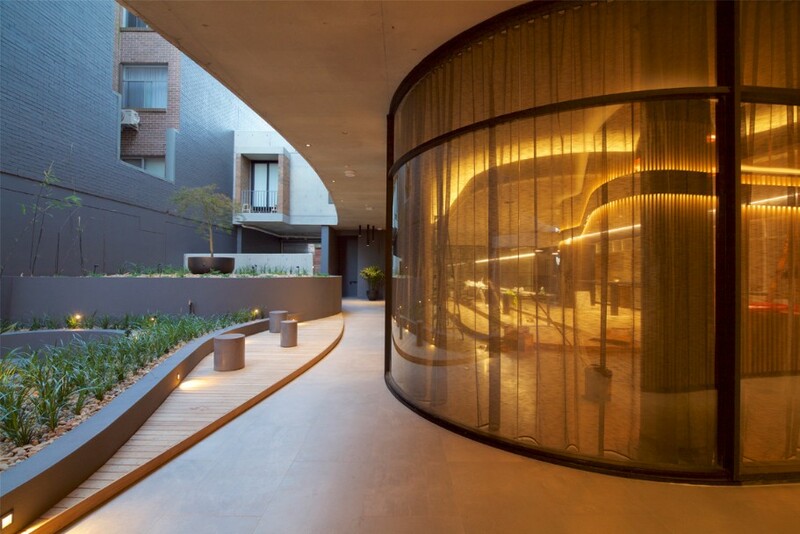 The curved glass elements seen at the ground level entry shopfronts and in the feature penthouse facades are key to the undulating design which becomes the signature for the “Wave” Apartments building. 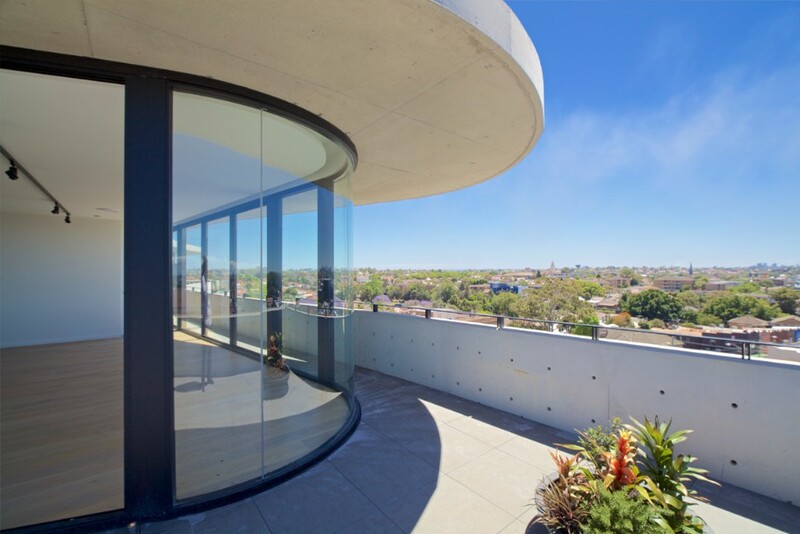 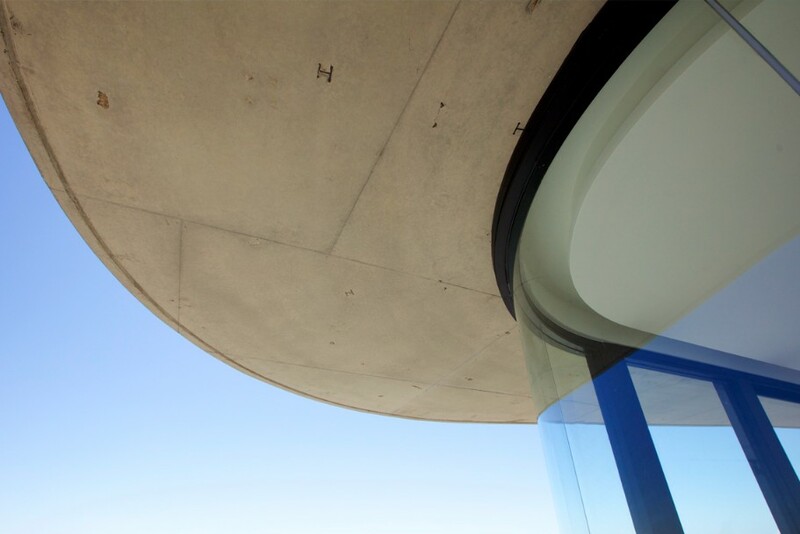 In particular the projecting curved façade at each end of the penthouse roof level is a major element of the architectural design and a feature that can be seen from afar. 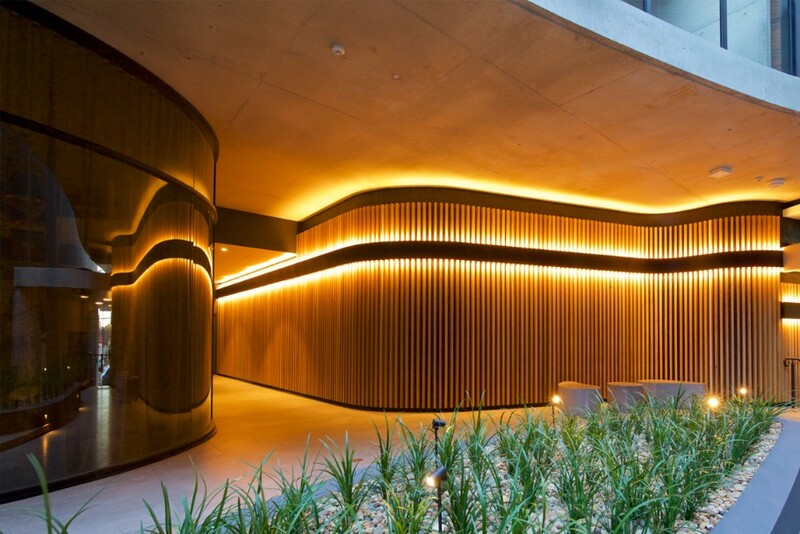 The sweep of the concrete rood appears to float above the skin of curved glass creating a dramatic visual effect. 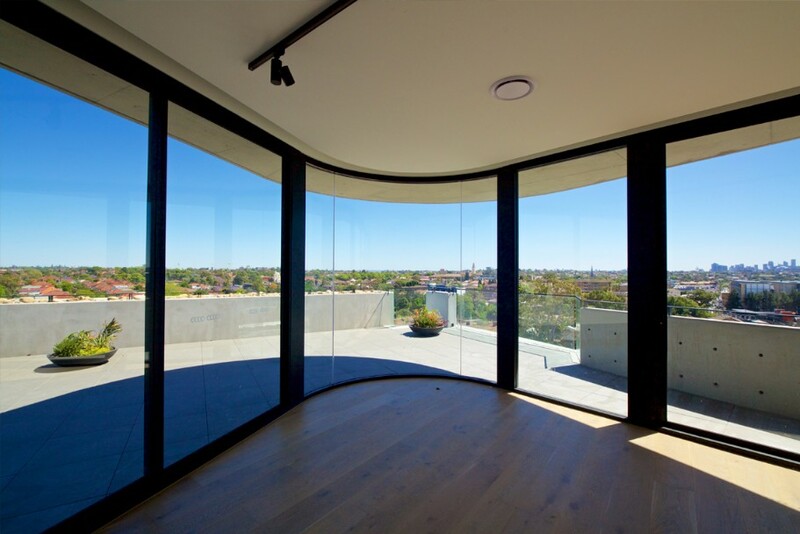 Bent and Curved Glass were very pleased to be part of the team that brought the vision to reality.